Welcome To East Anglia Tennis & Squash Club! 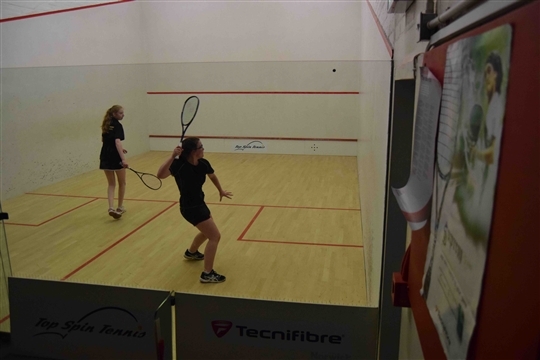 Welcome to East Anglia Tennis & Squash Club - Norfolk's premier racket sports venue and home to some of the finest tennis and squash facilities in the region. The Club is situated one mile from the centre of Norwich, between the Ipswich and Newmarket roads, with easy access from the southern bypass. We boast ten floodlit tennis courts and five squash courts - one fully glass-backed, two with glass doors - and all our tennis and squash courts have excellent viewing facilities. There is ample parking at the Club for both members and guests and everyone is assured of a warm and friendly welcome. Whether you play at the highest level, for pleasure or as a complete beginner, there will be something at the Club to suit your needs. 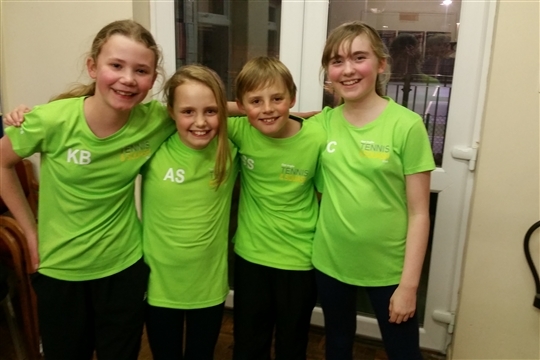 Coaching is always available from our LTA-registered coaches and ESR-registered squash coaches, in private lessons or in group sessions, and we run a huge range of after-school activities for children and daytime and evening courses for adults who wish to improve their skills. There are also Club nights, ladies' mornings and team training evenings - so there really is something for everyone at Lime Tree Road. 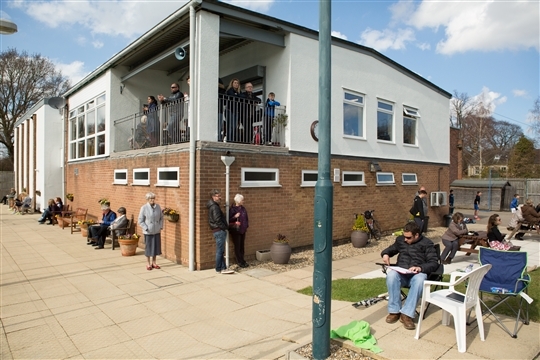 Additionally, the Clubhouse has spacious showers and changing rooms with lockers, and a comfortable and friendly Clubroom with a licensed bar and food menu. Our shop concession, Top Spin Tennis, offers a range of rackets, sportswear and accessories and also has an on-site stringing service. 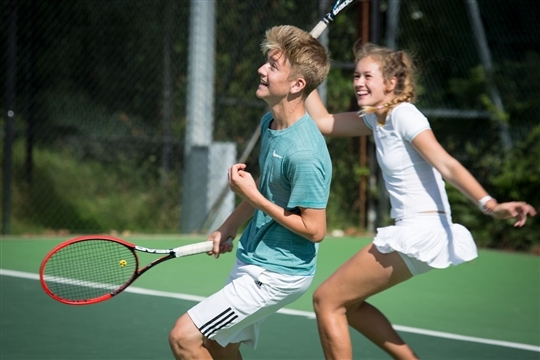 We run a wide variety of events, fun tournaments and functions for all ages, and there are plenty of ways to involve yourself in Club life at every level. We pride ourselves on our open and inclusive nature and actively promote the social side of the Club experience. Unlike most sports clubs, we are not a commercial venture. We are a members' Club, run for our members and their guests, and this core value underpins everything that we do. 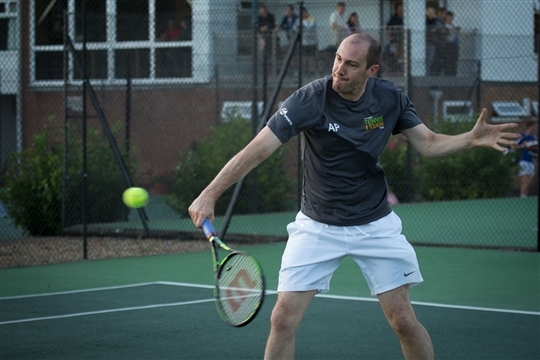 We are proud of our Club and its position as one of the best places to play tennis and squash in East Anglia, and as a Club that people wish to join and represent. The Club Committee is pleased to announce the appointment of Alasdair Peat as Club Manager. See the News section.